VBA code to write to a text file from Excel Range Macros Examples for writing to text files using VBA in MS Office Word, PowerPoint, Access, Excel 2003, 2007, 2010, 2013 and VBScript. This Example VBA Program and function will help you to know how to read the data from excel and write to text file from a Range using Excel VBA. Here is the Procedure, Example VBA Syntax and Example VBA Macro code for writing to a text file from Excel Range. 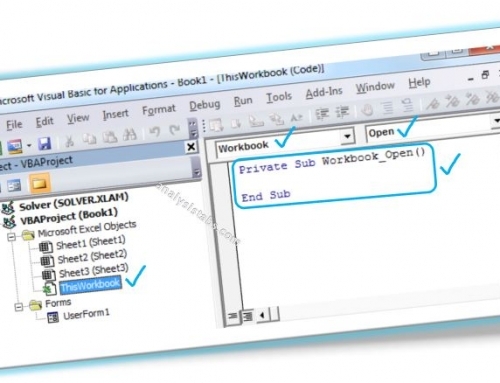 This will help you to know how to write to a text file using VBA. We will first open the text file for writing as output file with a file number. Then we will read the data from excel and write to the text file using File Number. Here is the VBA code and syntax for Writing to a text file Using VBA. Here we are reading the data from Range A1 and Writing to the text File. Following is the sample Excel Macro to write to a text file from worksheet using Excel VBA. We are reading the first to rows in column A and writing to the text file using For loop. Please follow the below steps to execute the VBA code to read the data from Excel and write to a text file using Excel VBA Editor. Once you are done with the macro execution, now you can observe that a text file in the test folder. And the text file in the folder is updated with the data from the specified range A1 to A10. 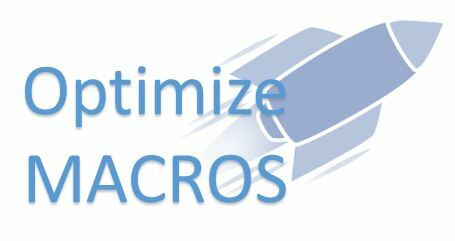 Here is the detailed explanation of the Excel macro to write to text file from Excel Cells using VBA. Starting the program and sub procedure to write VBA code to read data from Excel and write the data to a text file. 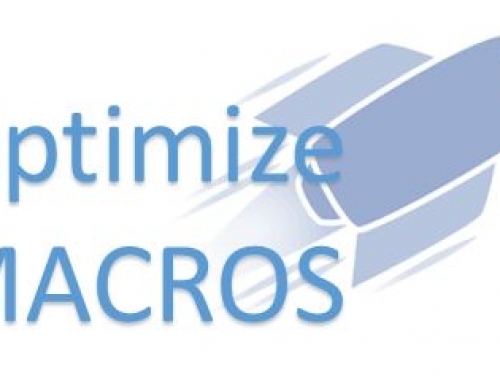 Declaring iCntr variable as Long Data Type to use it in for loop to repeat the range A1 to A10. ‘Looping through the cells in the range A1 to A10 and writing the date from excel into the File using FileNumber and Write Command. 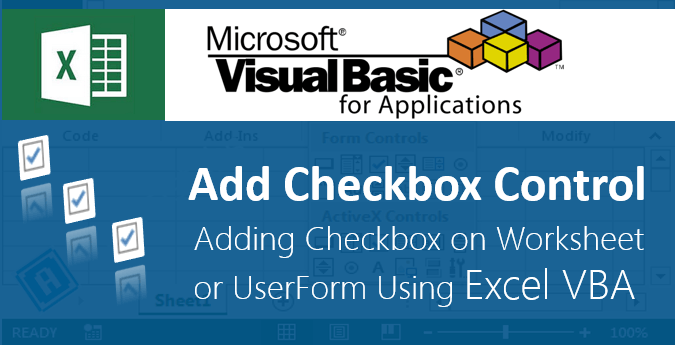 Ending the Sub procedure to write VBA Code to read data from Excel and write the data to a text file. ‘Starting the program and sub procedure to write VBA code to read data from Excel and write the data to a text file. ‘Declaring iCntr variable as Long Data Type to use it in for loop to repeat the range A1 to A10. Following is the sample Excel Macro to write to a text file without double quotes from worksheet using Excel VBA. We are reading the rows first in column A and writing to the text file using For loop. Thanks it was a great help for a beginner like me!! You are most welcome! 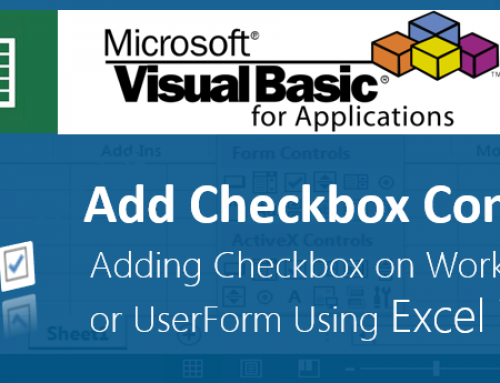 Enjoy learning VBA to do awesome things at your work place! ‘ Declaring the strFile_Path variable as String Data Type to store the text file path. Love this code, after hours of looking am 99% where I need to be. Need some help though, when the code writes to the text file it stores as “My Text Here” But I need to get rid of the ” as it prevents me from creating what I need. I am using this VBA to create a .Bat script daily to transfer files, the column it looks at has the copy commands the bat needs to run. I modified the code to loop though the column and place in the text but the ” makes it unusable. Works Great, Thank You so much for the help. Thanks for the code!! It does exactly what I want. How do I name the file name as the value of one of the cells in the worksheet? Looking to get a macro that will Write one column range (unknown/variable number of Rows) to a file (File name from existing header). I also need to loop through a number of columns. …….. Maybe a selected range across all the data then create the files and will need the ability to over write existing files. This does exactly what I need except the ability to specify the file name without editing the script. I need to create multiple txt files with different names. Is there a way to have the script to ask for a file name before writing the data to it? files by deleting blank lines. But, each time new text file is created it is replacing the old file. Can anyone please help me with the code to retain all the old files in the folder and simultaneously create a new file? The article was of great help. I just need one modification in this. I want the data in different cells to be copied to different text files. Thank you PN Rao ji for this. Can you let me know how to do this VB when we want the data to be fetched from another Sheet. I have xml file and I wanna convert that to XLS file with some specific attributes inside a specific tag. Can any one please give me sample windows batch file. It will be very helpful to me.